But don’t get me wrong. 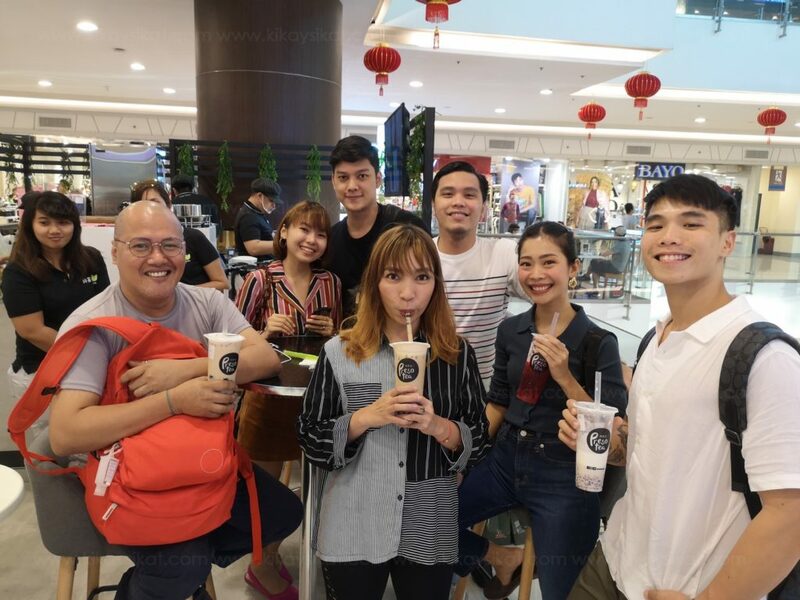 Despite my over-enthusiasm over these sugar-filled drinks, I don’t settle for just any milk tea. I still want to savor the tea taste in the sea of boba. 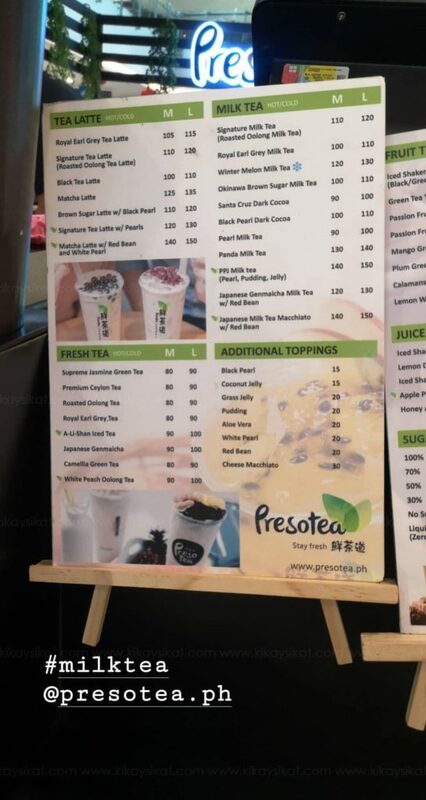 That’s why when I heard Presotea finally arrived in the Philippines my caffeine-dependent heart beat faster than it should. HAHA! Here’s why. 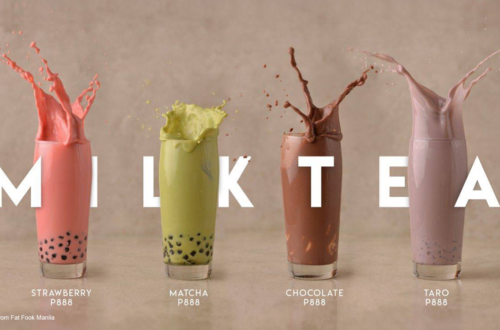 With the myriad of milk tea places in the metro, over saturating the market. How do you stand out? 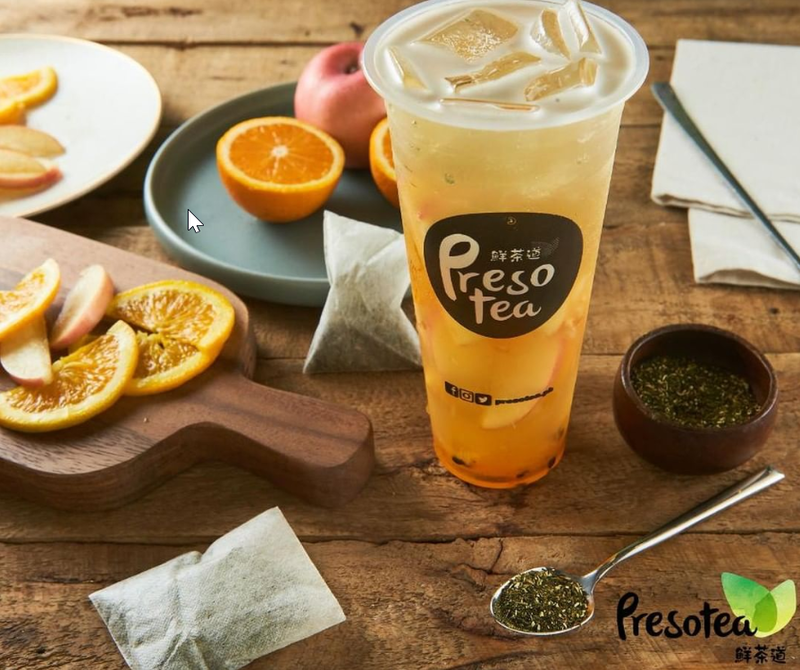 Presotea means FRESH. Each cup of tea is freshly made in front of their customers. 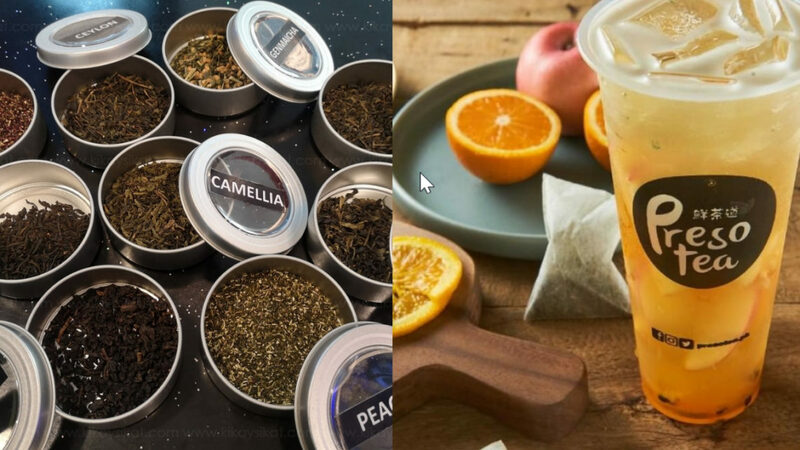 They’re the only tea shop that innovated a new tea brewing technology by using high-temperature and high-pressure machine to extract the essence of tea; thus every customer can enjoy the fresh tea flavor and the bittersweet after-taste. 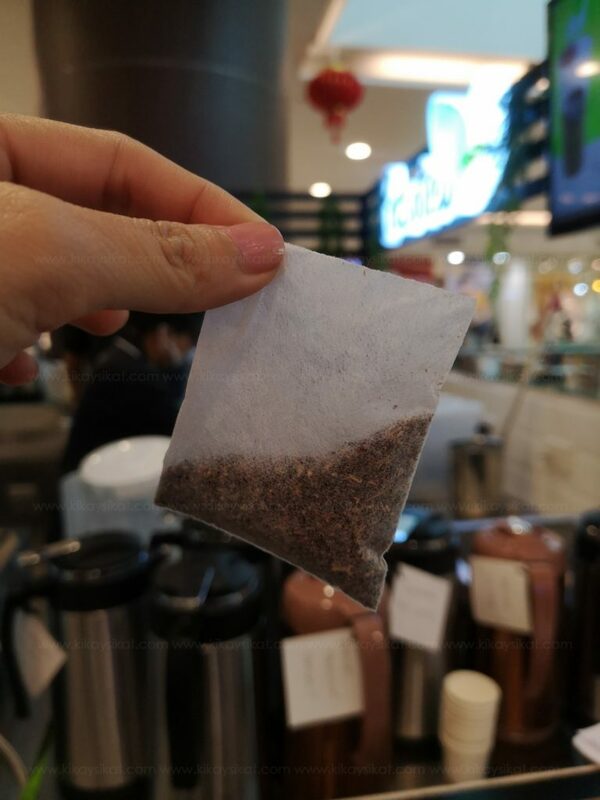 Each customer gets 1 tea bag! No scrimping flavor here! 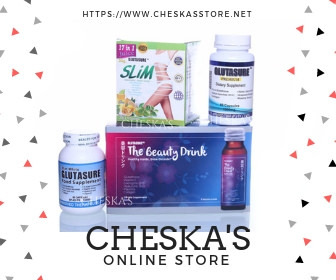 They offer an extensive range of base tea not just basic green or black. 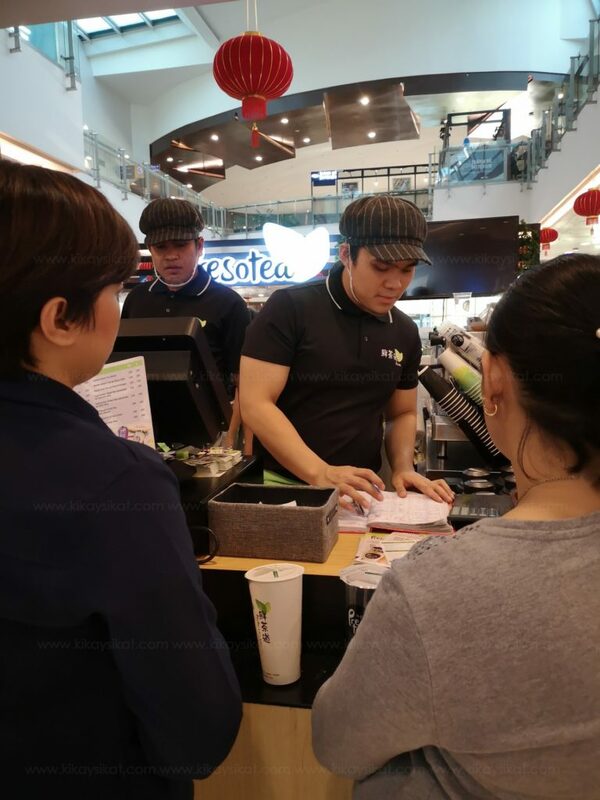 Customers can opt to choose from their menu, or customize their drinks according to their preference! *Health conscious folks, don’t fret. You can choose stevia as sweetener! I ordered a Tall Okinawa Brown Sugar Milk Tea 50% Sweetness with Extra Ice. It took 3 minutes for their machine to brew my drink and a couple of minutes more for their barista to customize it for me. Don’t worry, their unique machine can brew 3 different drinks at the same time! The first sip literally tickled my tastebuds with flavor. The blend of the strong robust tea combined with the creaminess of milk and the caramel of brown sugar is perfect for any milk-tea lover. 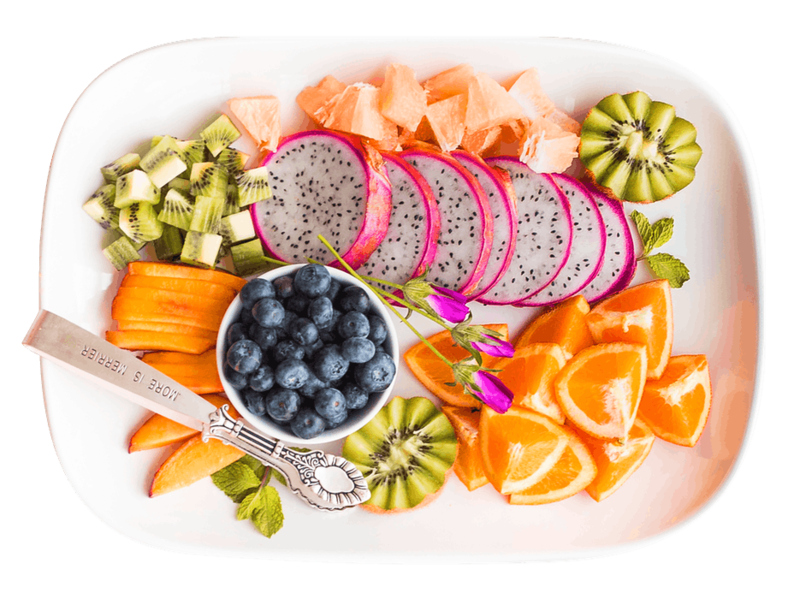 If you’re into the fruity taste, try their Signature Fruit Tea Fusion! Served with fresh slices of apples and oranges. Refreshingly good! 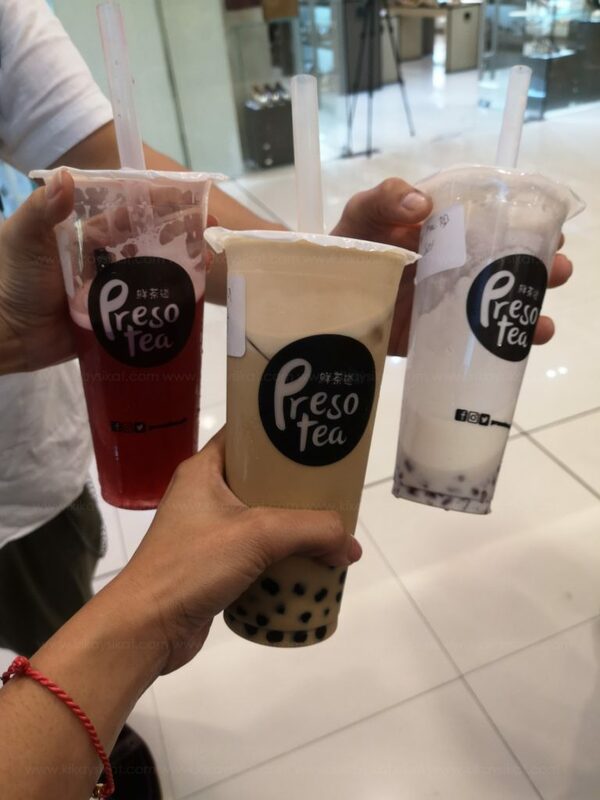 The tea experience from Prestotea is pleasant and unforgettable. 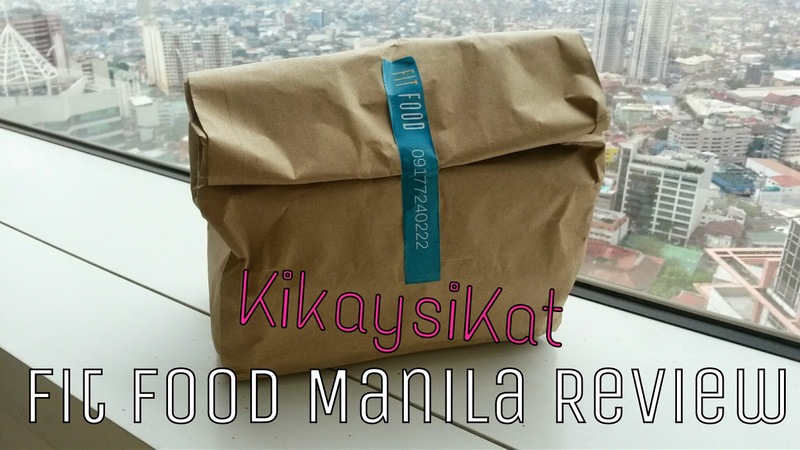 I’d go all the way from Batangas to Manila just to satisfy my fresh tea craving! It’s that good.